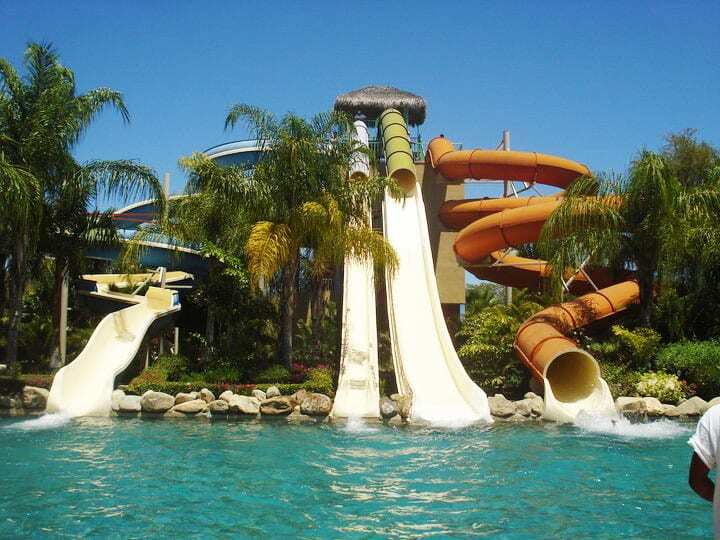 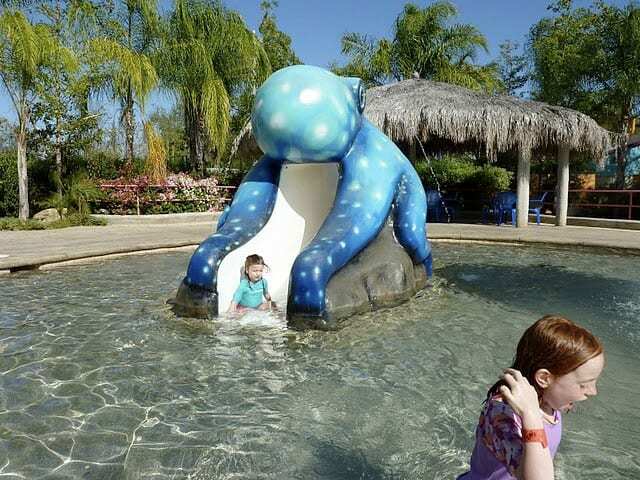 Wet Fun Water Park has parks, pools, slides, concessions, tranquility, excitement and more. 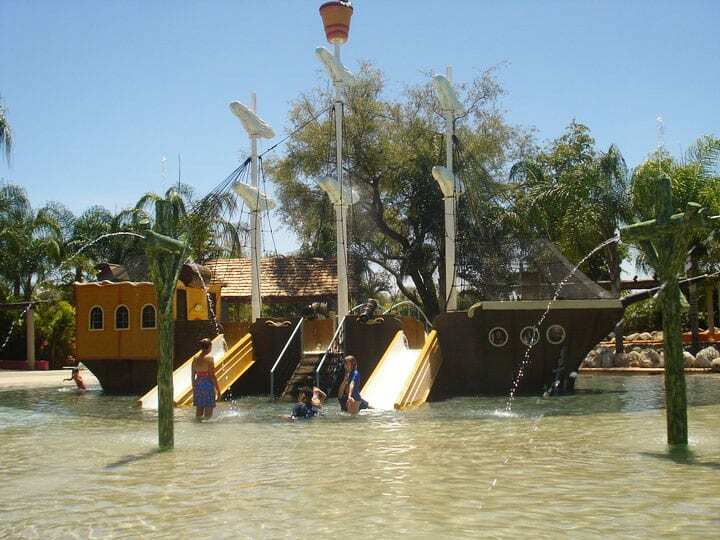 There are quite little spots tucked in around the grounds with sitting areas where you can just relax while the kids are having the time of their life in a safe environment. 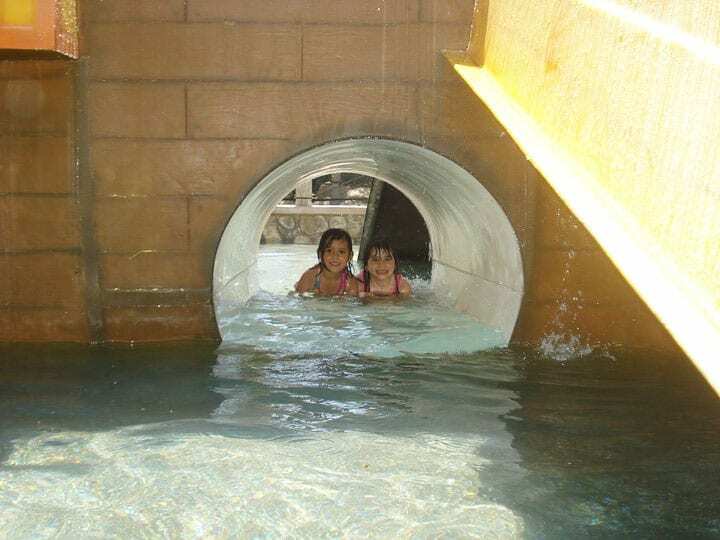 Located just off the main Hwy at kilometer 66, between the airport at San Jose del Cabo and Los Barriles.